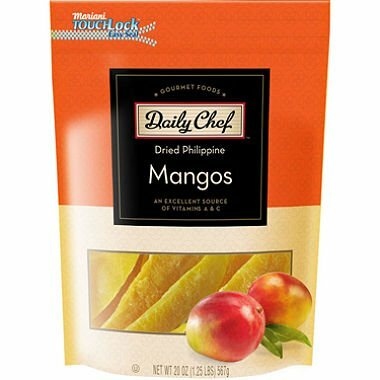 Daily Chef Dried Philippine Mangos are not only a great tasting treat, they also help support a better you! Enjoy this premium quality snack that's great tasting and deliciously rich in antioxidants. So, next time you're reaching for a snack, grab a handful of these Dried Philippine Mangos and your body will thank you for it!